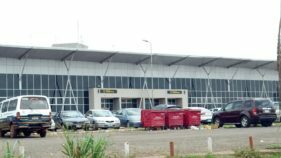 The year 2017 was an upbeat year for the aviation industry in Nigeria. 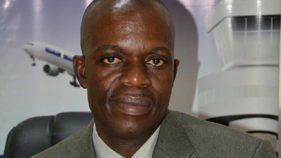 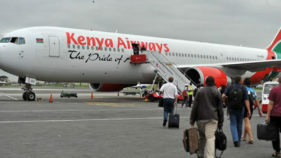 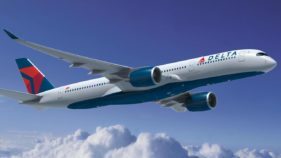 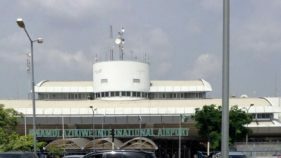 With the country exiting the economic recession from the previous year, the aviation sector in 2017 witnessed some positive developments which experts believe should be leveraged upon to develop the country into a hub in the West African sub-region. 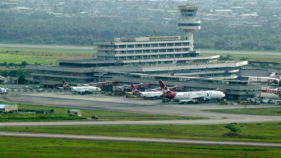 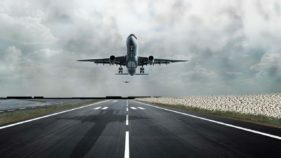 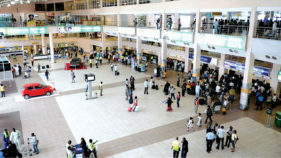 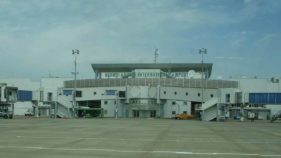 Delays in the takeoff of regional flights operation at the Murtala Muhammed Airport II (MMA2) has been blamed for loss of revenue to the tune of 50 per cent of the total sum generated by the facility. 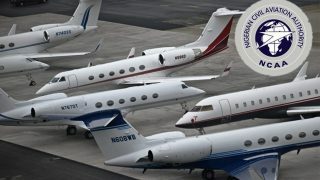 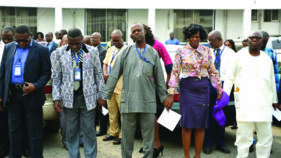 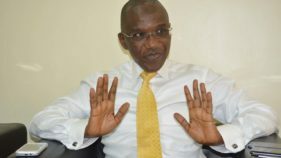 Nigerian Civil Aviation Authority (NCAA) has urged members of the public, especially travelers, to desist from the act of giving tips and bribes to officials at the airport.